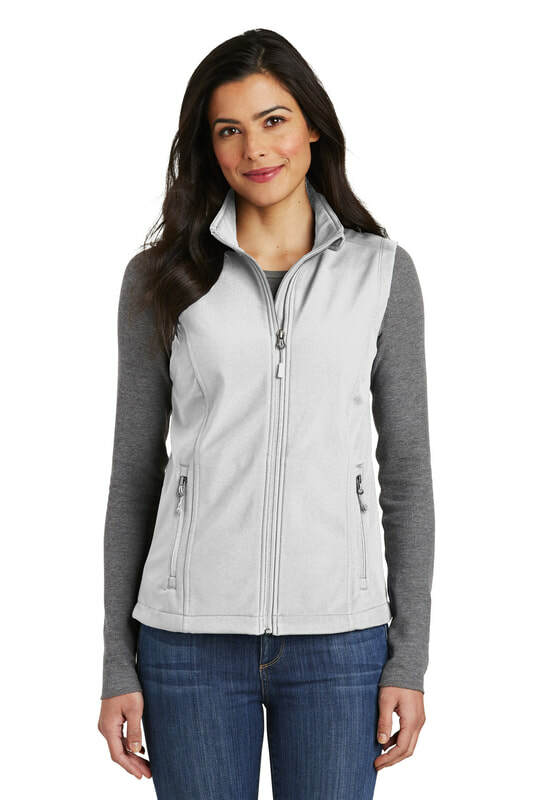 L325: This first one is the same piece that you have in the black (jacket), but this is the VEST style. 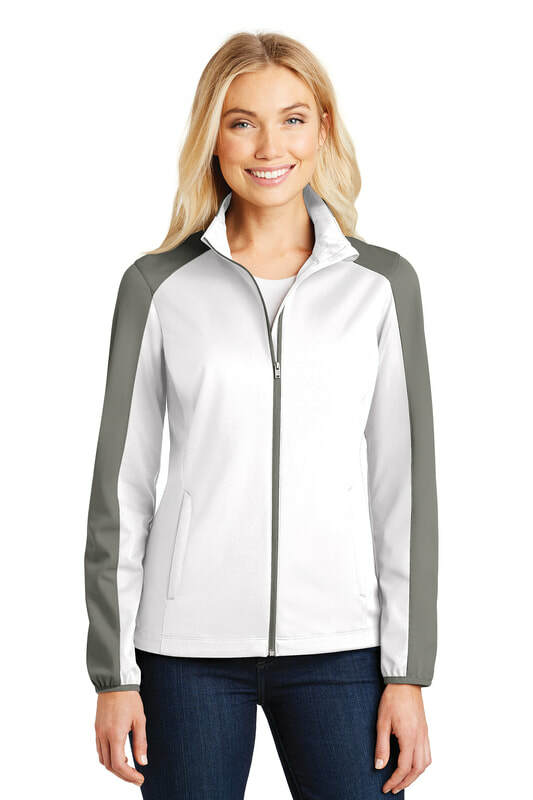 L318: Next is a color block style (grey on the sides). 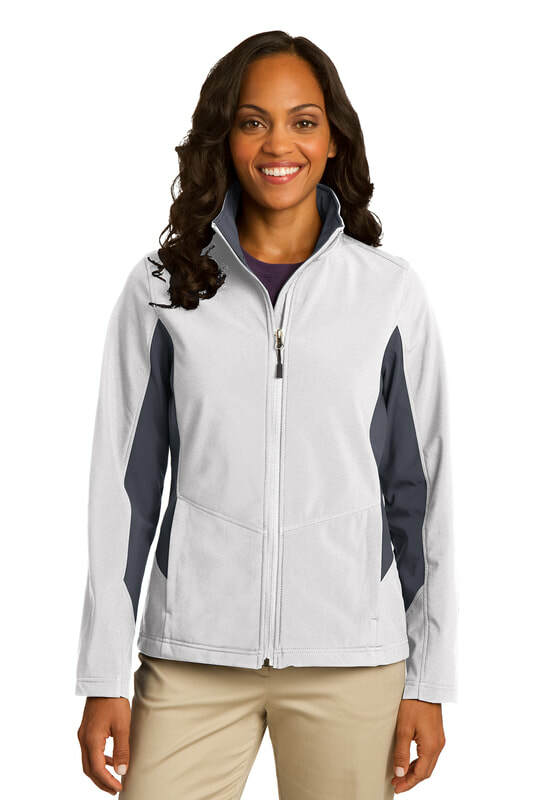 It's the same coat but the side panels add some flare.